Leatherwood Mountains Resort has been purchased by two executive employees of the firm. 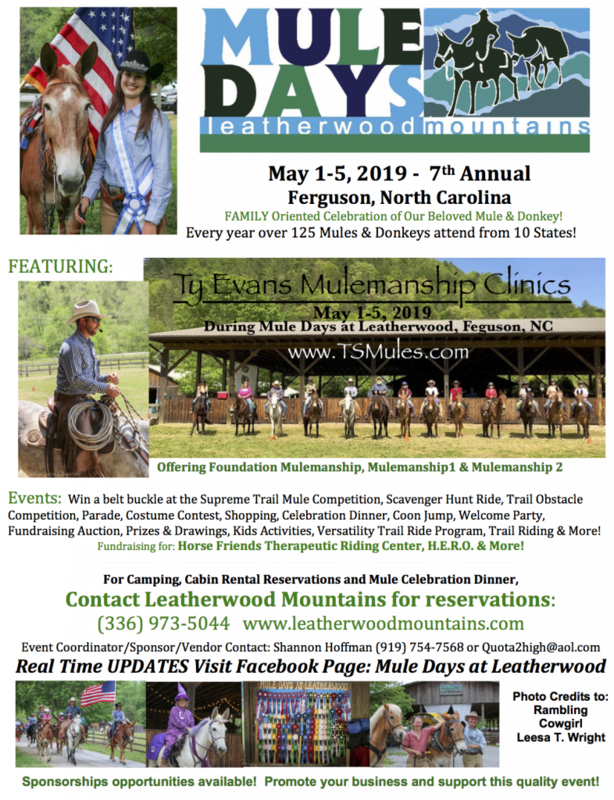 Leatherwood Mountains Resort is located in Wilkes County and is a premier vacation destination in North Carolina and features a variety of equine activities. In addition to offering horse back riding, boarding, training and a variety of equine show and competitive activities, Leatherwood Mountains Resort offers almost fifty vacation rental homes, a campground, a full service restaurant with bar, a gift shop and a perfect mountain venue for weddings and other group retreats or reunions. 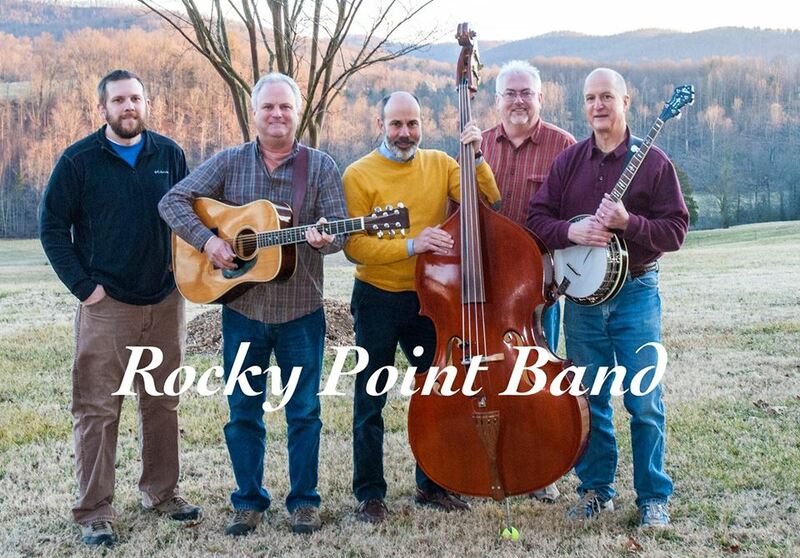 Prior owners, Phil Rash and Phil Whitson, who will remain with the organization as consultants, are proud and pleased to announce that the Resort is being purchased by long time employees of the firm, Abbie Hanchey and Trevor Whitson. Abbie has been with the Resort for 19 years and Trevor has been with them for 11 years. 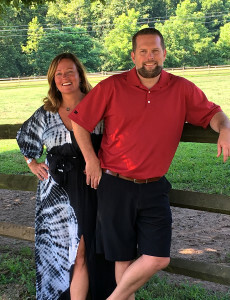 Along with prior executive team members Hugh Hanchey and Wes Whitson, Abbie and Trevor have been instrumental in successfully leading the Resort to its position of one of the best and most desirable vacation destinations and residential communities in North Carolina. Being close friends since early childhood, these two outstanding leaders have developed a winning relationship that will continue to push Leatherwood Mountains to new heights of success.